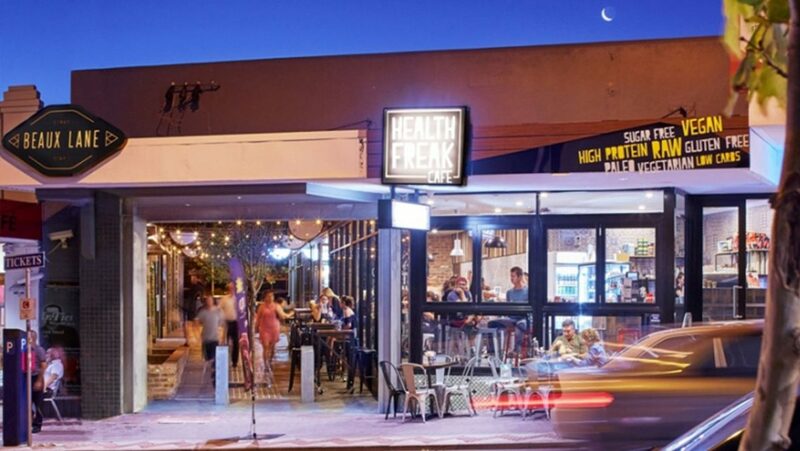 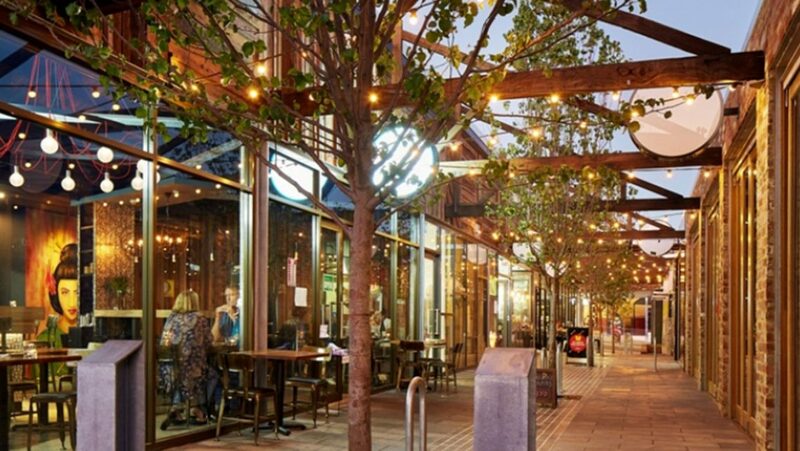 Beck Advisory was appointed to oversee the transformation of an under-utilised cluster of shops and warehouses located off Beaufort Street in Mt Lawley into one of Perth’s most impressive new laneways. 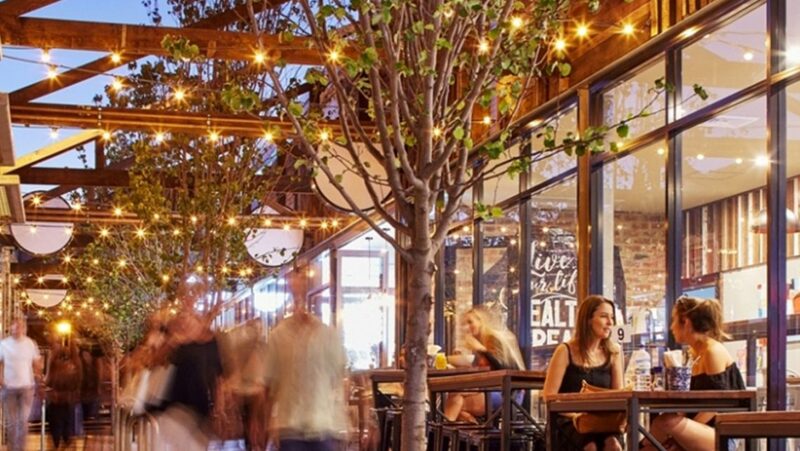 The end result is Beaux Lane which incorporates a vibrant collection of quality retailers including Pepper Lunch, Health Freak Café and Asian tapas sensation Miss Potz. 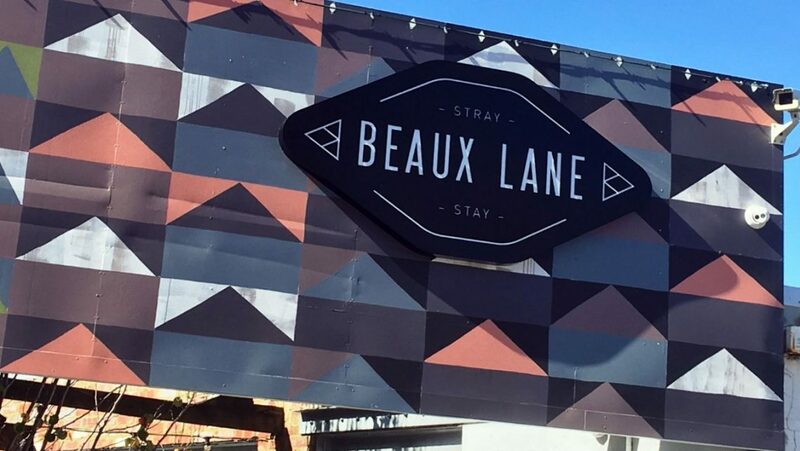 Beaux Lane opened in June 2016 and Beck Advisory was responsible for the overall project delivery including management of the project architect and builder and overseeing the leasing process.